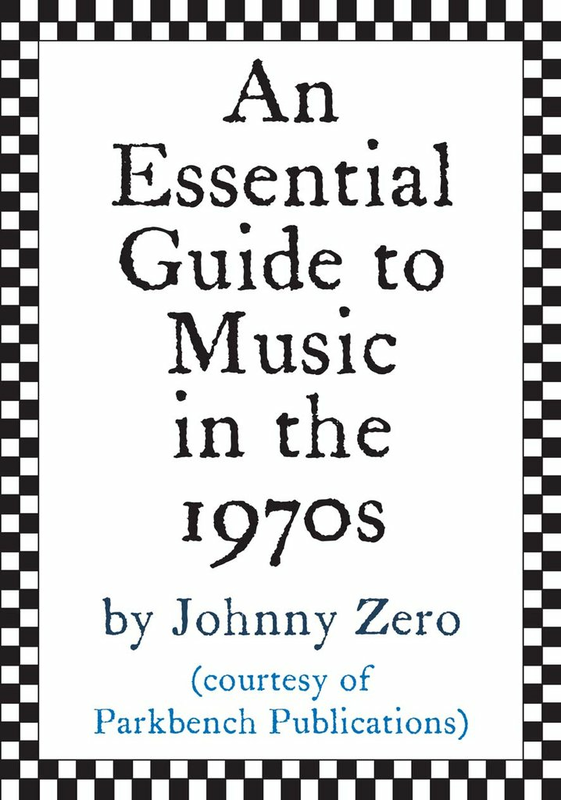 This book was published on the 15th of April 2011. This historic date is a day of celebration and infamy on both sides of Hadrian’s Wall as it is the anniversary of the 9-3 drubbing of Scotland in 1961 and of their revenge in 1967 when the world champions were humiliated in their own backyard. Also on this date in 1964, Best and Jennings first played for Northern Ireland. Ah yes, this volume is full of memories, some fond and some not so fond for all the four protagonists. Such are the slings and arrows of the beautiful game, association football. Incidentally, I must apologise for the absence of data on crowd figures for some Northern Ireland-Wales contests and for missing captaincy details from various matches. Such information appears to be a well-kept secret. If the pedantic among you feel that these omissions undermine the title of ‘Complete Record’, well, feel free to split hairs. 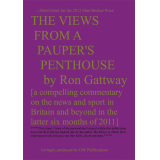 However, until that happy day when someone produces a one-thousand page hardback of the Home Internationals containing a multitude of colour photographs and interviews with the surviving players and managers, then this tome is unquestionably the definitive guide to the British International Championship since 1946. Oh by the way, the final tables are all located at the back of the book, all assembled on the same, nice page. Where two or more teams shared the same number of points, I have observed literary protocol by listing them in alphabetical order, so apologies to Wales! Now that world football has indeed become more and more global, the idea of each British nation restricting themselves to playing one another each May or June seems counter-productive. It is much more prudent to play the emerging nations and sample the delights of fresh challenges against other nations than be obliged to play the same old, same old each year. Having said that, I do feel that a British Home Championship could and should be held once every four years. 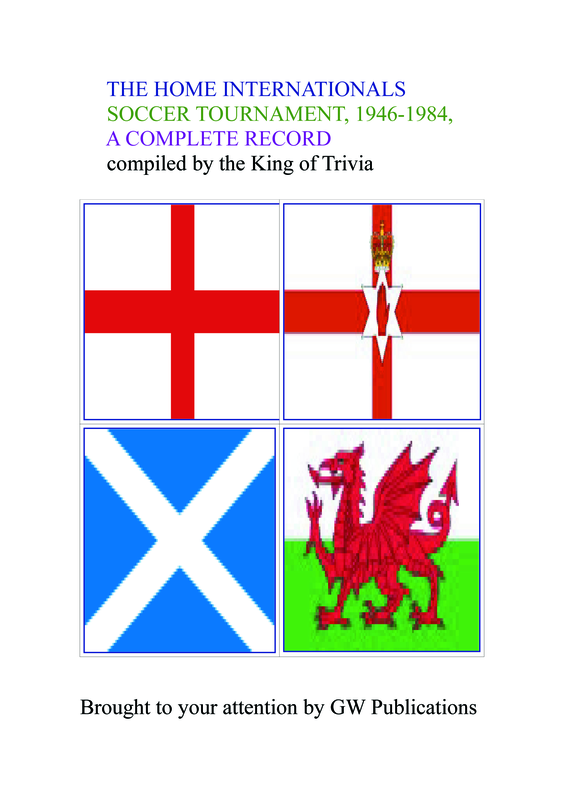 I, Gary Watton, the self-proclaimed King of Trivia, was born in England, raised in Northern Ireland, am an admirer of the Scottish, with a soft spot for the good citizens of Wales, so I am suitably qualified to construct this book, safe in the knowledge that I am not pursuing any particular national agenda. 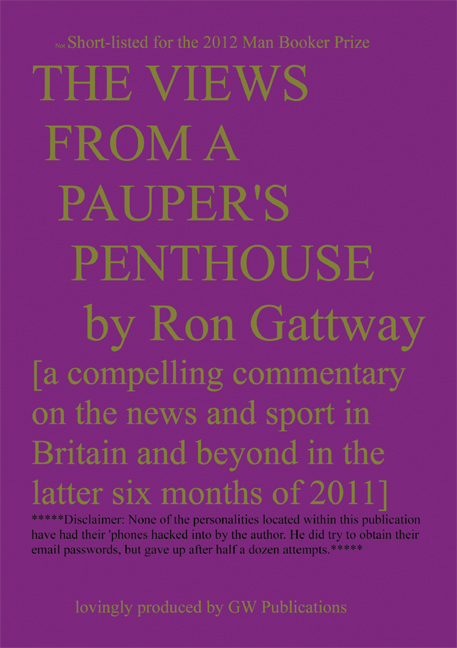 This project is my latest literary offering and confirms me as Britain’s leading football historian and sports statistician. Long live the King! ENGLAND’S WORLD CUP ADVENTURES SINCE 1945, A COMPLETE RECORD by Talented Loser is a statistical reference guide to England’s first 151 World Cup matches. 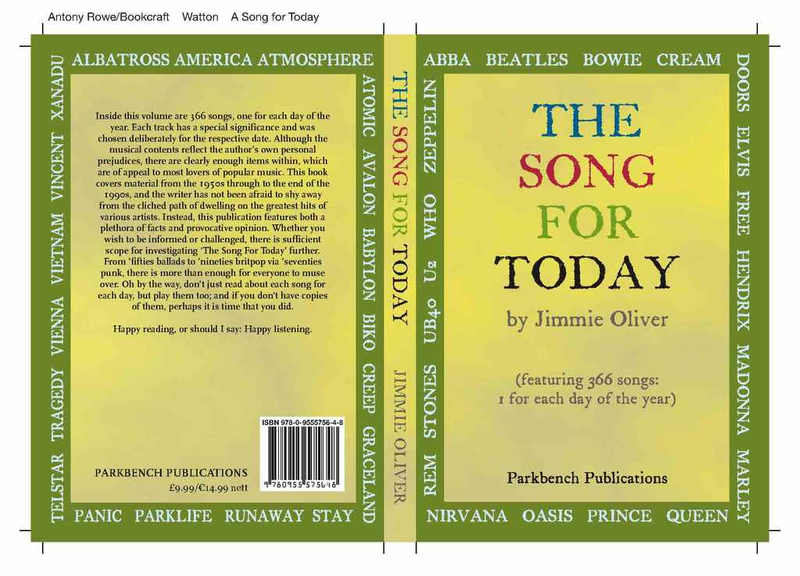 A POP REVOLUTION by the invisible man has compiled all the UK and Billboard Top 10 singles charts between 1965 and 1969. 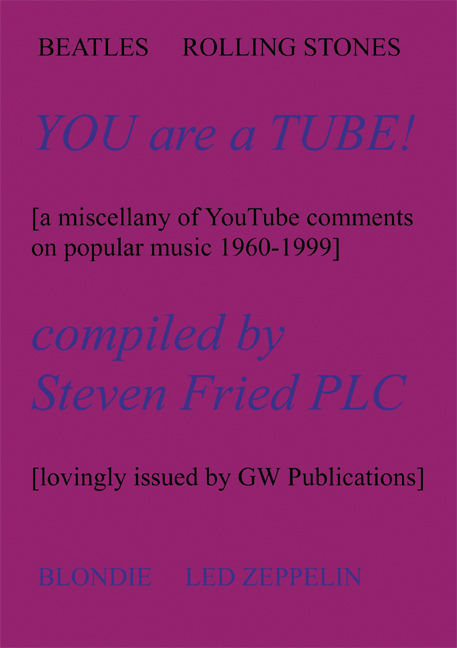 It is a survey of the golden age of pop and rock 1965-69. One day they will be making documentaries and films about me. However, until such time as my genius is acknowledged, I shall stagger on, invisible, unrecognised, and disdained by the chattering classes of the media. If you enjoy this book half as much as I have done, that means I will have enjoyed it twice as much as you. Now get dizzy with browsing at the marvellous matches from memory lane,back in the days when it was an honour to play for your country and not a chore. Best wishes to you all.